"Perspective: noun, a particular way of viewing things depending on one's experience and personality." I think we all have certain things we automatically just say are impossible or unrealistic. Like speaking in front of large crowds, traveling across the country, or even starting a business. Having negative perspectives on situations like these can cause us to sabotage greatness before we've even given it a chance to begin. I believe the first step to going for the things we really want in life is to change how we view our circumstances. 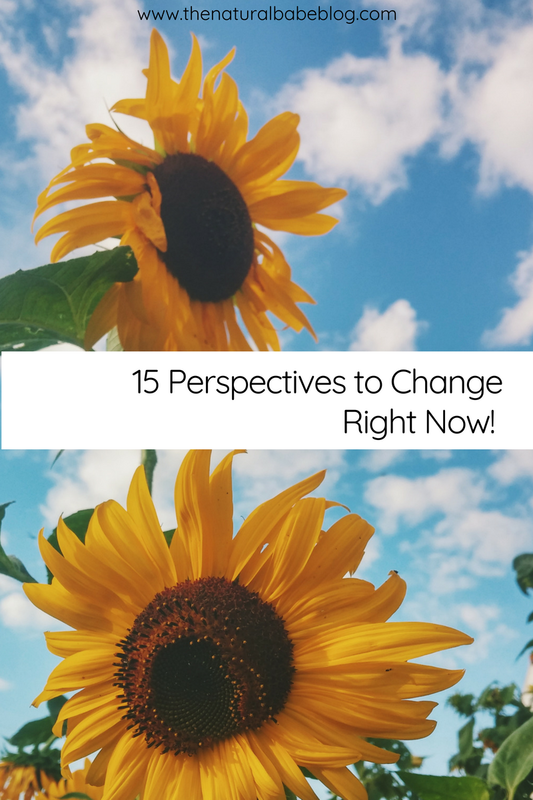 So, here are 15 perspectives to change right now! 2. Failure is the end of it all. If we begin to think of failure as a form of practice for the bigger moments in our lives or our careers, instead, of the end all be all; we can then take what we've learned from those failures to create something even greater! Dave Ramsey, That's all I have to say for this. Look him up he will change your life. When we hold onto old grudges the only people we are really hurting is ourselves. I'm going to be honest, I think I struggle with always thinking the grass is greener, the most. I am one of those people who loves to plan everything in detail. I often find myself so busy planning for a future with greener grass, that I forget to water the grass I have in the present moment. This one was challenging for me to learn, I have always loved shopping especially online. 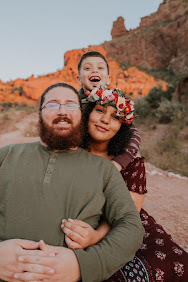 When, I started saving and paying off debt I remember the moment I realized that overspending was actually hindering my dreams more than anything. I went and did the unthinkable... I canceled my amazon prime membership. To some people this may seem silly, but it really made it inconvenient for me to shop online. I started to realize how much I had depended on a new package in the mail to bring me joy. You are enough, you were created beyond enough. We are all human, with flaws and imperfections but we also all have unique skills and attributes. Learn what makes you different from the crowd, and use that to your advantage and make it happen. There you have it, 15 perspectives to ditch! Try to remind yourself that you are capable of doing anything you set your mind to and that once you can get out of your way that's when the real change can begin. I know that realistically we can't get rid of all of these perspectives at once and that some days we will still struggle with believing these things. If that is the case for you, start small. Try to just ditch the first 3 on this list. Leave positive sticky notes on your mirror, listen to inspirational podcasts, and surround yourself with people who add value to your life and that know you bring value to theirs.